A SURFER has sustained minor injuries after being bitten by a shark. 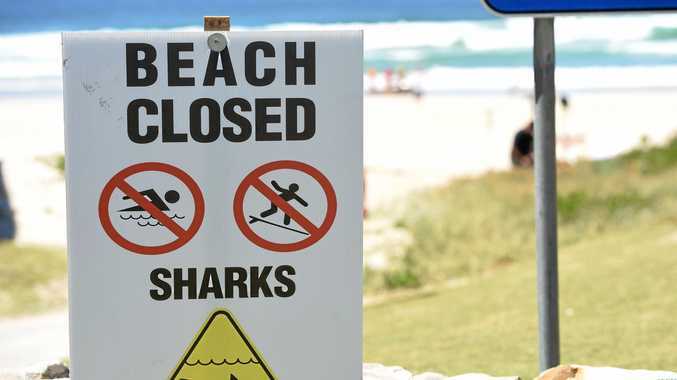 The surfer was bitten on the lower leg by a 2 metre-long shark at Arrawarra Headland around 11.45am on Friday, according to a Dorsal report. It is unknown what type of shark was involved in the attack. Last week, a 7 to 6 foot-long shark was also spotted 50m off Macauleys Headland. Although shark encounters are rare, those entering the water are advised to swim between the flags or stay close to the shore, avoid hazardous waters including areas where human or animal waste enters the water, recognise danger signs including fish or wildlife behaving erratically, and never go in the water alone. To keep up to date with shark sightings, click here. To find out more about avoiding shark encounters, click here.